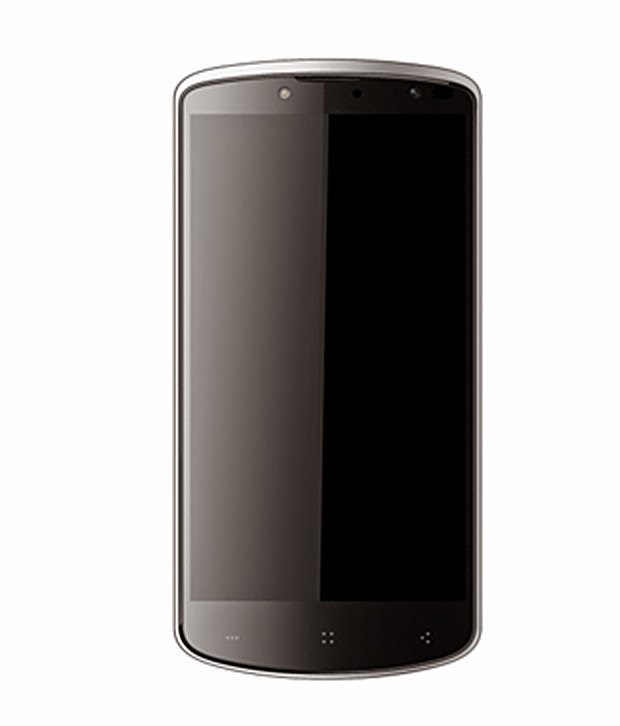 Here you can get Karbonn Titanium X in white color worth of Rs.20990, can be get it at Just Rs.9490 only. Please hurry to take the advantage of this discount offer. Enjoy the deal with Karbonn Titanium X Mobile.